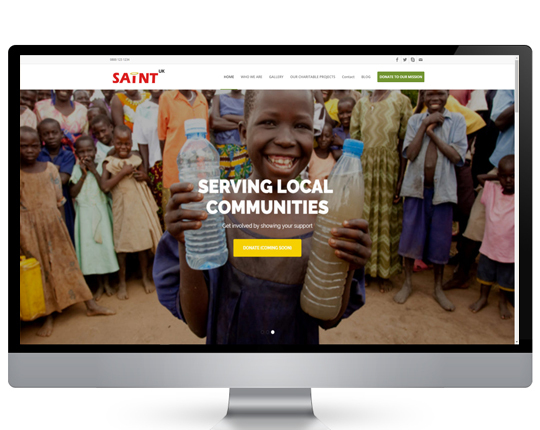 Get a great looking website designed at an affordable cost to you! Welcome to our affordable website design and development packages. 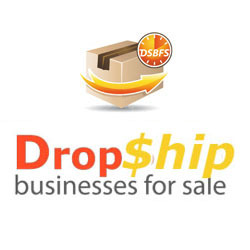 The team here at Drop Ship Businesses for Sale have several years worth of experience building great looking websites for our clients all over the world; these have enabled them to achieve their end goals & objectives. 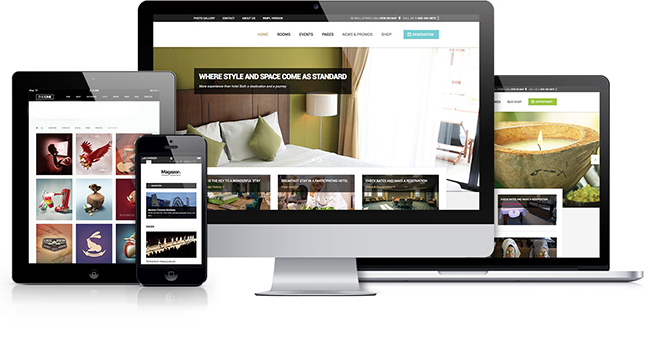 Responsive website design is now an essential & required element for any internet business/ website. With the explosive growth of tablets and mobile phones, potential customers could now visit your website on a wide range of possible devices. 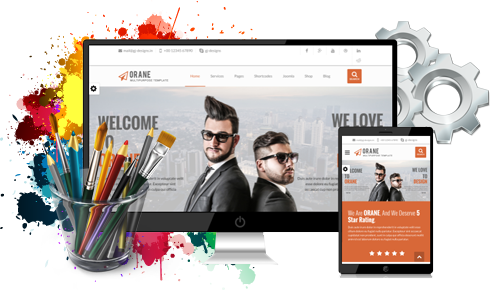 As a website design agency, we are able to build you a great-looking & fully responsive website design. 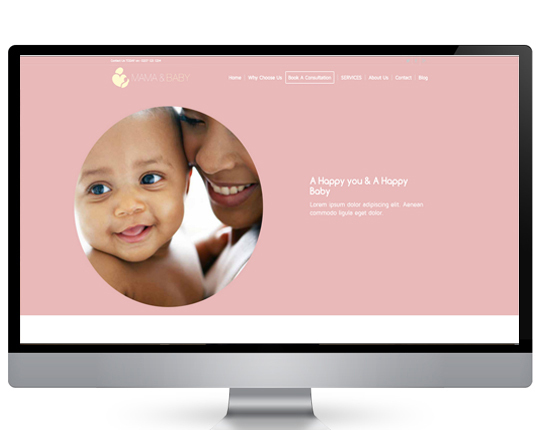 Our website design prices are cheap & affordable. This is something that we are extremely proud of. 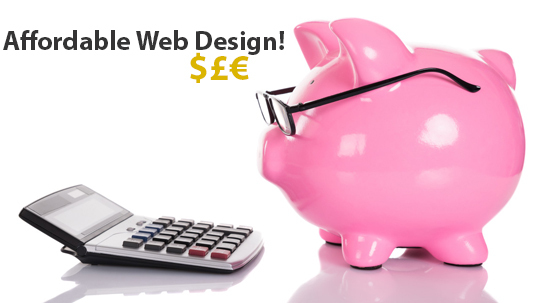 When we say affordable website design packages, we mean prices that won't break the bank nor your businesses budget. 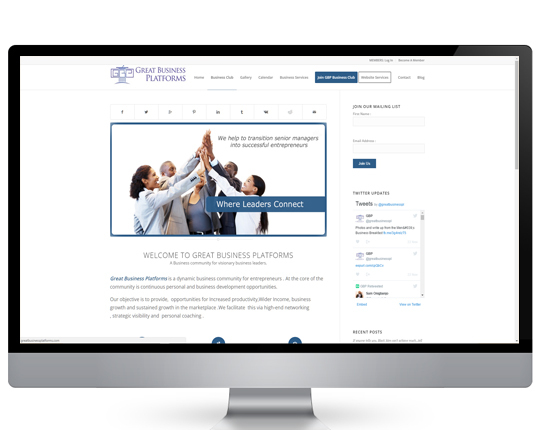 Check out our affordable website design packages above and see for yourself just how affordable our web design packages can be. 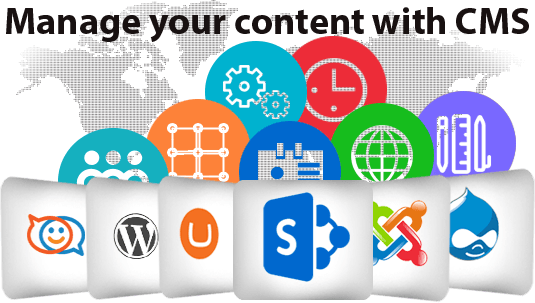 A CMS (Content Management System) enables you to manages your own website content by yourself. This means No more needing to wait for your website design company or web design agency to edit your website on your behalf. You can simply just log in to the administration area of your website and move text & images around and place them exactly where you want them to stay - which is absolutely price-less!